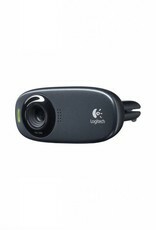 Great for use with your laptop or desktop computer, Logitech's C310 HD Webcam is a versatile, full-featured solution for your video recording, chatting, and photo-taking needs. 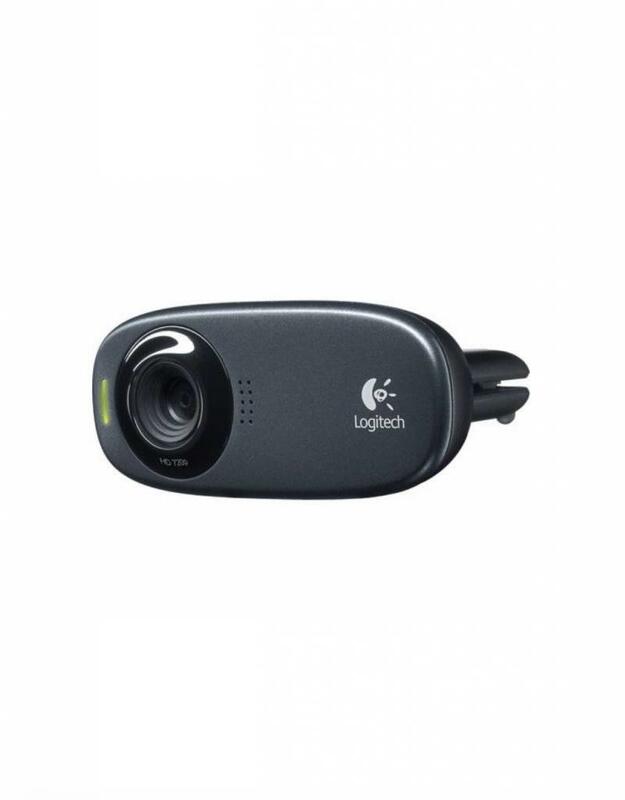 This webcam captures video in a vivid widescreen HD 720p. It features a built-in RightLight 2 technology so that your webcam will produce the best possible image, even in low-light conditions. Well-suited for video calls or IM chatting, the webcam has a built-in microphone with RightSound technology that neutralizes acoustic noise in the background so your conversations sound clear and natural. In terms of video chatting, the webcam is compatible with many IM applications, particularly Skype, Windows Live Messenger, Yahoo Messenger, and AOL Instant Messenger. Aside from chatting, the webcam can also record video and upload it to YouTube or Facebook with the webcam's one-click upload button (you'll need to first install the included software).